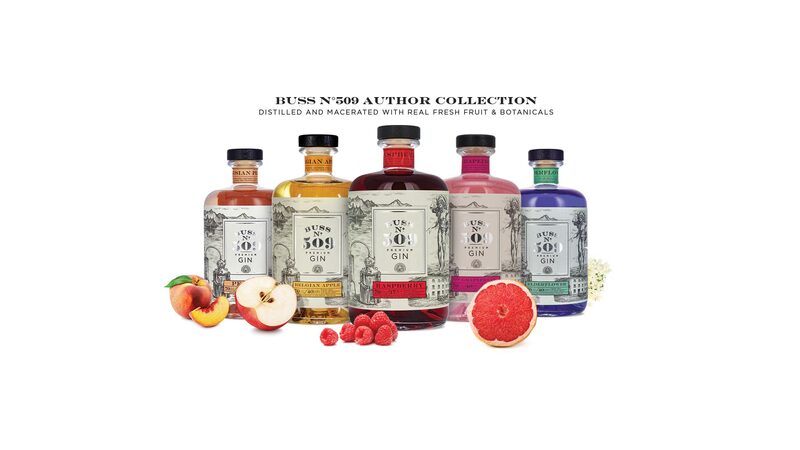 The conceptual spirits, special beverages and the umbrella brand ‘Buss Spirits’ originated from the mind of a single individual, Serge Buss. He is a restaurant and catering professional from a long line of independent entrepreneurs. 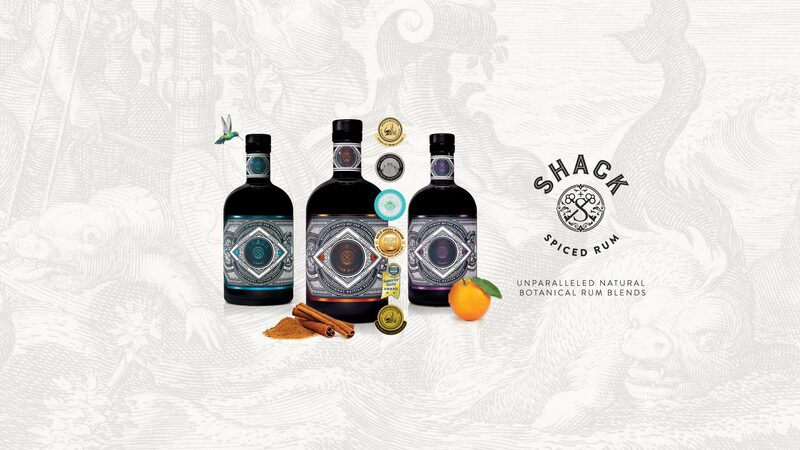 Food creation with a special focus on innovation in flavour combinations, is definitely in the genes. His grandfather cooked for the Belgian royals and his father owned a string of highly successful restaurants. Serge opened his first restaurant at the age of 20 and has been on a passionate quest for new and exciting flavours ever since. With premium quality and daring concepts as key-directives. 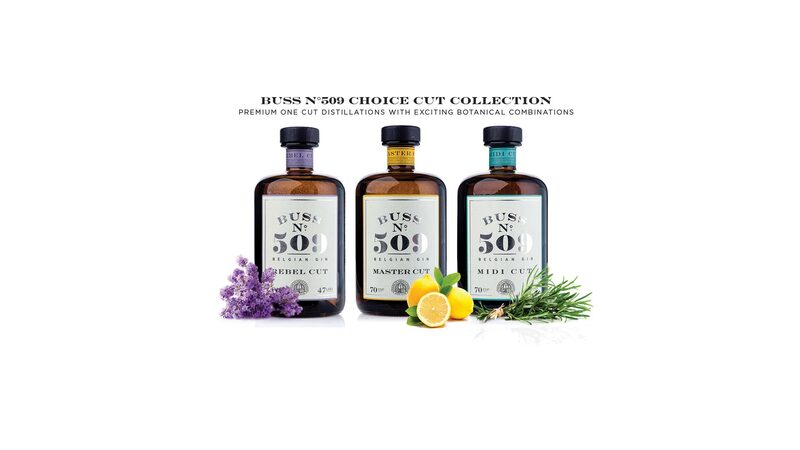 Buss Spirits takes great pride in being the ‘odd one out’ in the fabulous world of spirits. We have a modern approach to vintage quality. Every creation is based on a superbly distilled product, infused with an exceptional Buss-twist and a true focus on professional grade excellence. 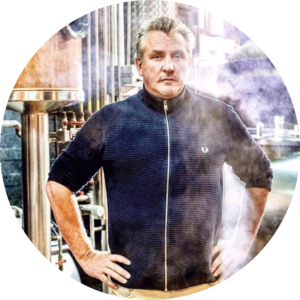 “ When creating a new product, I am always looking for an elegant mix of superior ingredients, authentic craftsmanship and qualities that a large audience will enjoy.